Functioning as both a verb and a noun, the concept of fika is simple: It is the moment that you take a break, often with a cup of coffee (or tea) and find a baked good to pair with it. 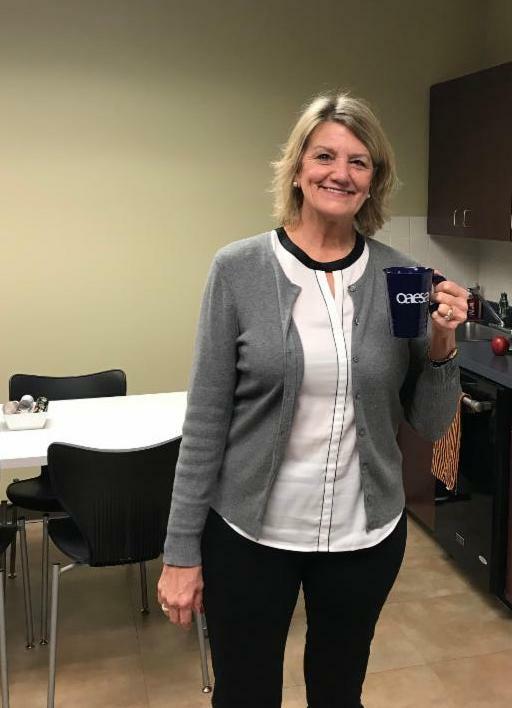 You can do it at home, in a park, or at work, but the essential thing is that you make time to take a break--and in line with OAESA's mission--to intentionally connect. So I ask, when do you and I fika? When do we schedule a restorative break for ourselves, our staff, or our students? It always puzzles me how the Scandinavian countries are routinely deemed the happiest and joyous people in the world. Seriously?? All that snow, cold, and darkness. On Dec. 25 this year, Swedes will experience only 6 hours and 5 minutes of daylight! What gives? And, the Finnish students, with their shorter school day and minimal homework and testing will regularly out-perform and out-score other countries, including ours. Why is that? Have we lost the joy? Have our staff and students lost the joy? I challenge us all to fika sometime during this month: intentionally connect with ourselves, our purpose, and each other. Share a picture of your fika with us on social media by tagging @OAESA. I’ll host a “forced fika” for the OAESA staff on Dec. 13 (St. Lucia Day), and we'll share a post with you as well! Take a break to rekindle that joy. Remember, for many of the kids, YOU are their joy! 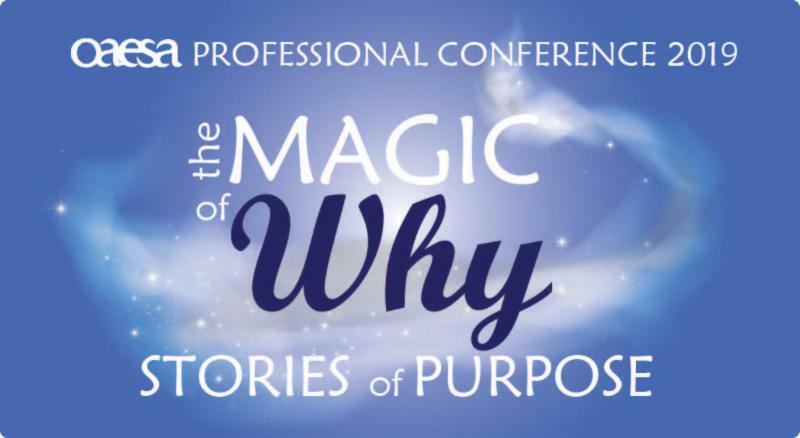 There's magic in the making, and you can be part of it as a presenter at The Magic of Why: Stories of Purpose, OAESA's 2019 professional conference! Close reading, deep reading, evidence-based reading, critical reading, analytical reading... whatever you want to call it, it is the foundation for the practices in mathematics and English. Come with your teachers and spend the day with Nancy Frey as she presents best practices in developing student literacy skills. Join hundreds of Ohio educators on December 12, for the annual OLAC Action Forum. This year’s theme is Empowered to Lead, Inspired to Act and will feature Ohio superintendents, principals, teachers, and others sharing their stories about the work of their district and building leadership teams, teacher-based teams, and the impact on all learners—students and adults. Keynoter, Dr. Brandon Doubek , Founding Partner, Creative Leadership Solutions, will share on Moving Teams Forward to Increase Student Learning . Luncheon speakers, Dr. Brian McNulty, will share How Do Schools Get Better? 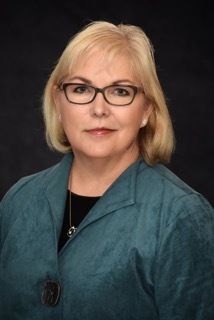 and Carolyn Everidge-Frey will discuss Ohio’s Journey to the New Principal Standards . Compliance, legal issues, and ineffective practices can make updating your school handbook a sticky situation. Led by legal experts and practitioners, this interactive session is designed to ensure your school handbook has you covered. Bring a copy of your existing handbook for a working session and Q&A with our on-site experts. presented by Sara Holbrook and Michael Salinger, "Outspoken Literacy Consultants" and keynote speakers for OAESA's professional conference! 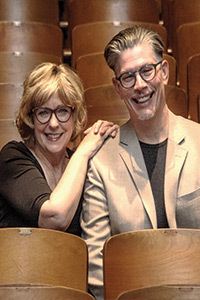 Building on real reasons to write, authors Sara Holbrook and Michael Salinger will discuss how their writing frameworks jump-start writing and other communication skills—and in this way, help all students become thriving writers. Children learn to write by writing—a lot—for a real purpose about things that matter to them, including their content area learning. We engage all learners by creating a culture of conversation in the classroom, following a consistent lesson progression that scaffolds revision into the writing process. Easy, fun, and effective! 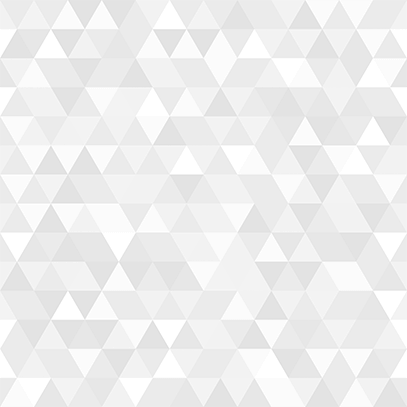 When it comes to school administration, what you don’t know about the law CAN hurt you. Smart school administrators know how to stay on top of education’s constantly changing laws and legal issues. Legal experts from Bricker & Eckler Attorneys at Law will be on hand to demystify these changes with a focus on the legislative issues schools need to know. Educators have a visible place in their communities. The choices they make, even when well-intended, can affect their jobs, families, schools and profession. The Ohio Department of Education, Ohio Education Association, and Ohio Federation of Teachers, supported by BASA, OASSA and OAESA offer this series of tip sheets on how to recognize situations that can get good educators in trouble. Thank you to SAIL for Education for sponsoring the December eNews! 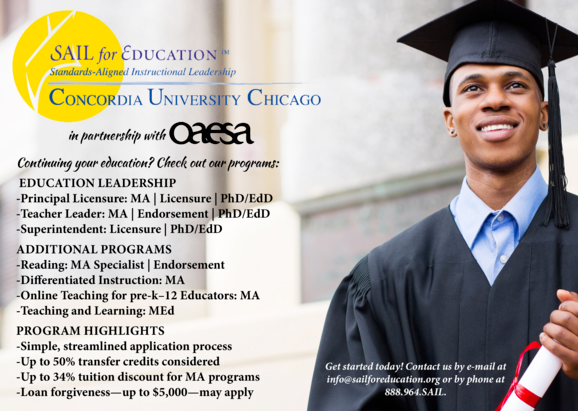 Did you know that through OAESA's partnership with Concordia University Chicago, our SAIL for Education program offers multiple leadership programs for educators, including MA, EdD, PhD and licensure. With more than 500 students, we are one of the top leadership preparation programs in Ohio!